Please fill in your information below to be added to the waiting list. Upon contacting us, we will also send you an invite to our mailing list. To opt out, simply do not respond to that email. No spam pledge; we send relevant material only and will never pass your details to a 3rd party. Carl's sessions filled a gap in my training by incorporating dynamic stretches & complex mobility exercises that really helped me to step up my training. His sessions were both professionally planned & immensely enjoyable which leading up to my fights is massively important to me. I can not recommend Carl enough which is why he is a key member of my team! My daughter has been with Carl now for 2 years, and in those two years she has grown in confidence and ability. Carl has turned a shy quiet little girl into a strong confident young lady. She has learnt to be strong and confident in herself, to defend herself if she should ever need to, she has learnt discipline and self control all through the art of tae kwon-do. Carl has shown each of his students that anything is possible with dedication and he has the patients of a saint 😉. 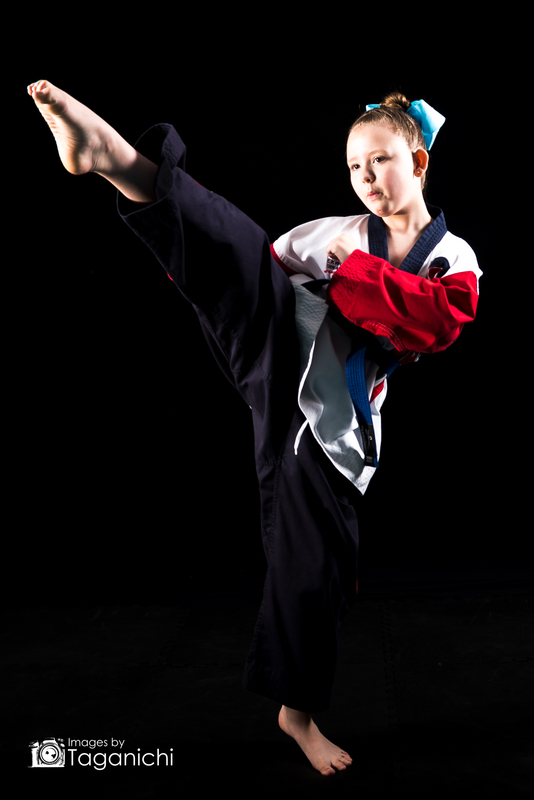 My son loves going to Taekwon-do, he attends classes 6 times a week and thoroughly loves every minute. 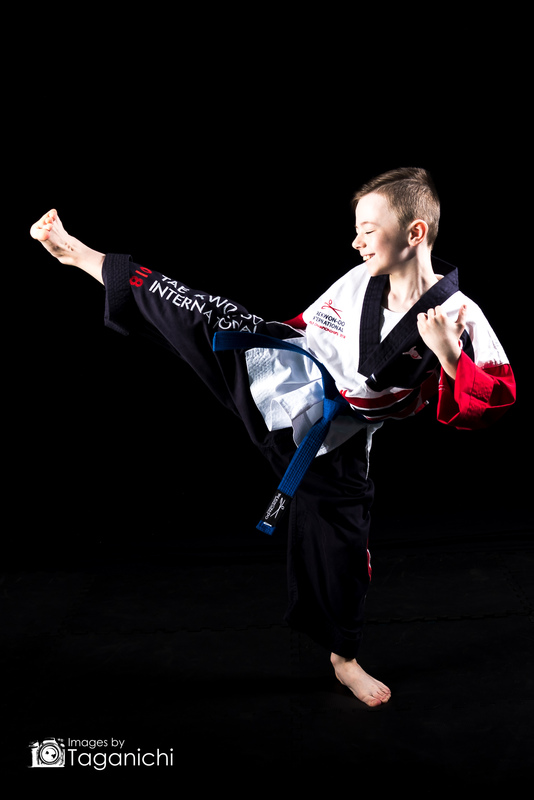 Carl is a phenomenal instructor with all age groups and has given my son so much confidence, I have seen my son grow from strength to strength. I also attend Carl’s classes which I throughly enjoy. It has taught me self discipline and perservance. It has become a hobby that I very much love and enjoy. I initially joined the class because I could see how Much my son enjoyed the classes and it was a great opportunity for both of us to enjoy the classes together. I would highly recommend Carl’s classes. 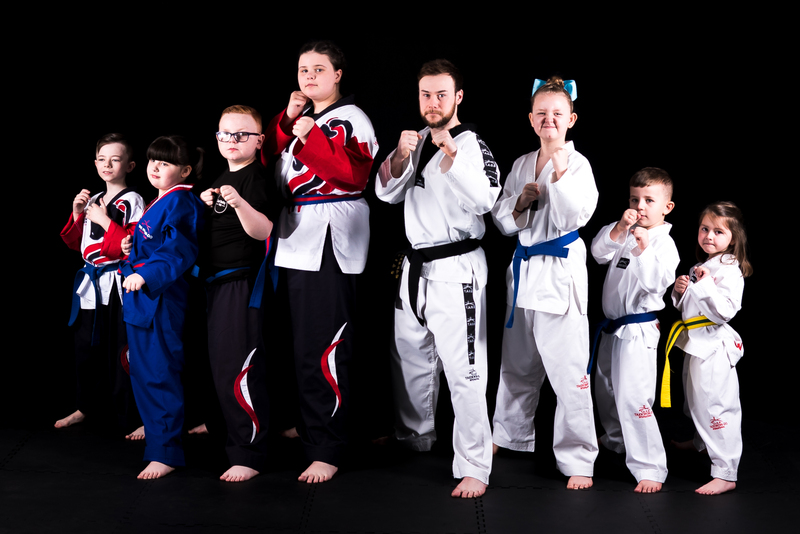 CBTKD is a TAGB Tae Kwon-Do and Kickboxing school operating in South Wales, instructed by World Champion and Welsh Team Captain Carl Betty.